Jacobs Run's music blends layers of guitar and orchestration with classic melodies to create a powerful sound with Brit-pop influences such as Snow Patrol, Oasis, The Church and Noiseworks. ‘Better Days’ is the latest single from Melbourne’s own Jacobs Run whose debut album is due for release later this year. Jacobs Run has shared stages with Jimmy Barnes, Jon Stevens, The Black Sorrows and The Badloves. Make no mistake, Jacobs Run have a promising future ahead – and this catchy earworm plays testament to the band’s pop-sensibility. Fresh, slick, lush commercial pop / rock / r&b production featuring shared male & female vocals. 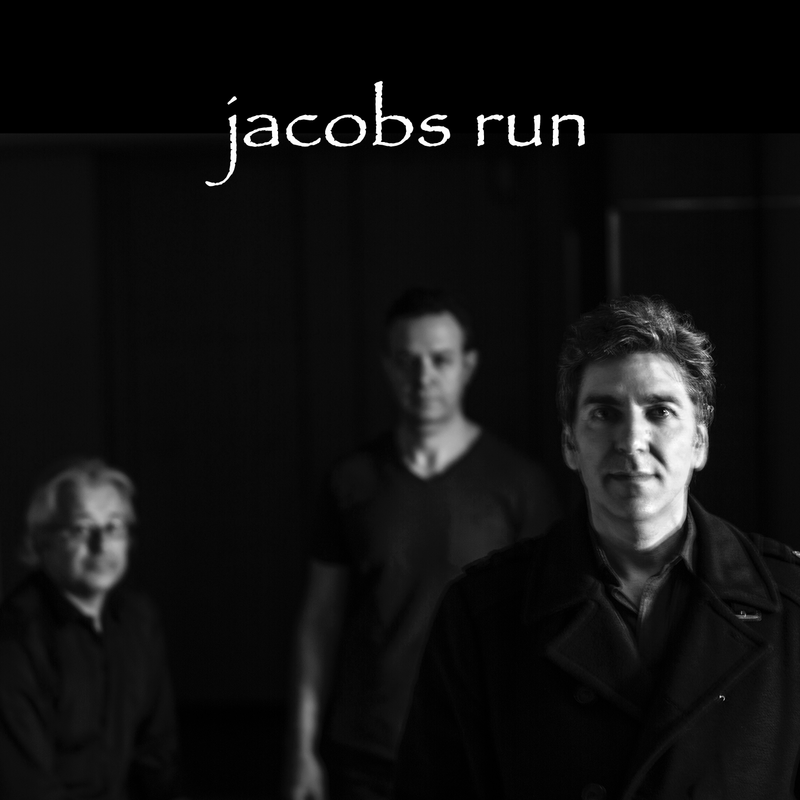 jacobs run’s music is evolved layered melodic guitar rock with British influences like Oasis, Snow Patrol, Stereophonics and Australian icons The Church, blended with an interesting under-current of European rock. 'Sleepwalking' features full rich melodic guitar and soaring keyboards. Big production similar to Muse, Snow Patrol and Stereophonics. It's catchy, current and commercial. Interpretation of the Alice Cooper hit song Department of Youth. With permission from the Publishers, Aussie Youth altered some of the original lyrics to inspire todays teenagers by reinforcing that they are the voices of our future and have the power to make the world a better place. High energy, up beat, catchy commercial pop song. Target demographic - teenagers / female. Original song written by Paul Wiltshire (Backstreet Boys, Delta Goodrem).